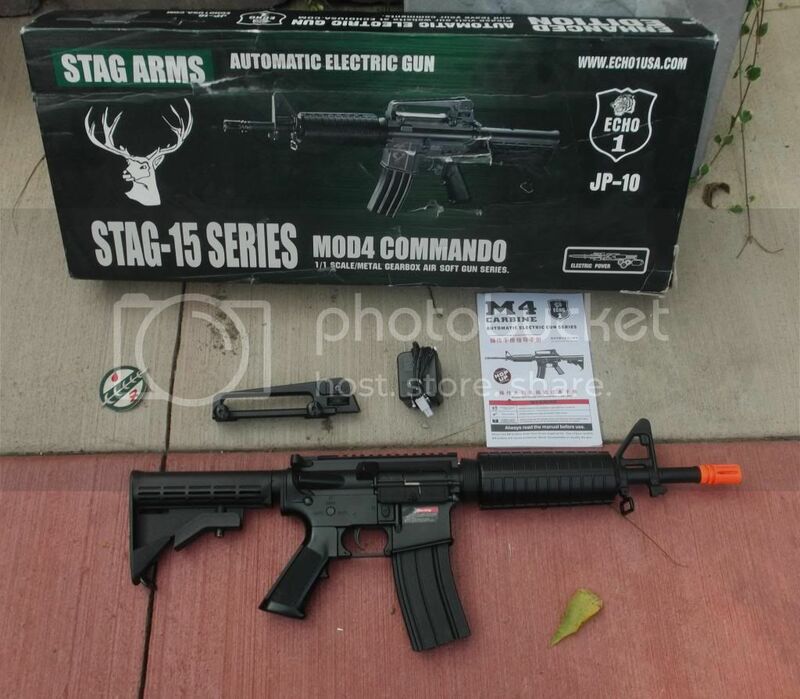 For sale is an Echo 1 Stag 15 Commando. This gun was bought 4 or 5 years ago for my brother who never got into the sport. It has seen very light use. I ran a mag through it and it still works fine. 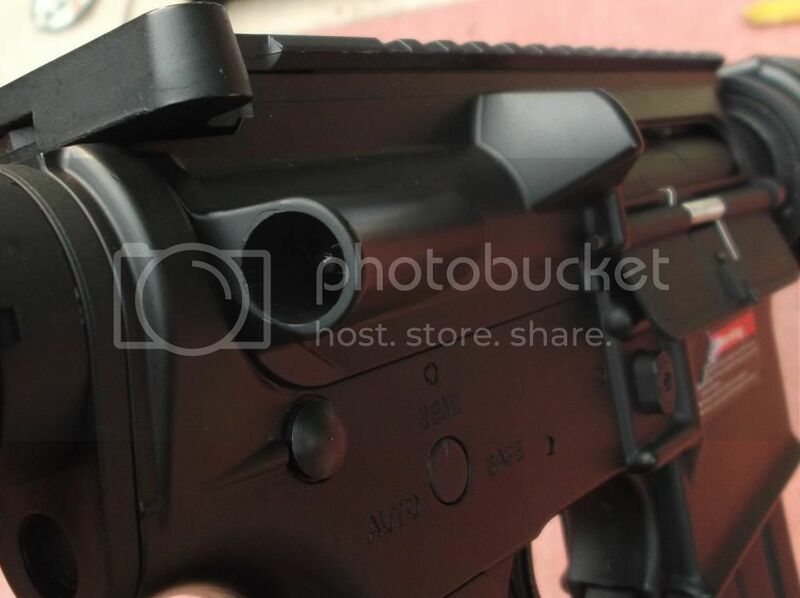 Receiver is plastic which makes for a very light gun. Also includes a 6 position stock. The mock forward assist has fallen off and is missing as shown in the picture but serves no functional purpose. Great for anyone starting or looking for a cheap project. Posting on craigslist as well so may not be around much longer.